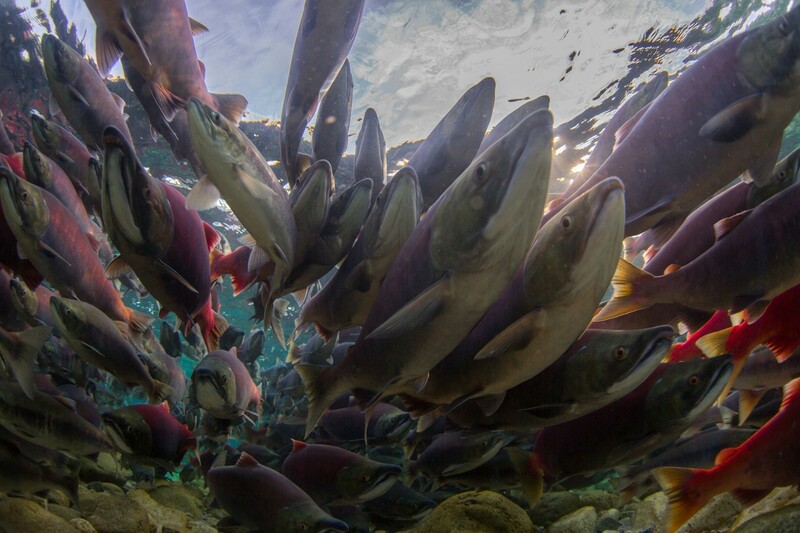 The Wild Salmon Center is establishing The Stronghold Fund: a new resource to support partner-based conservation initiatives throughout the Pacific. 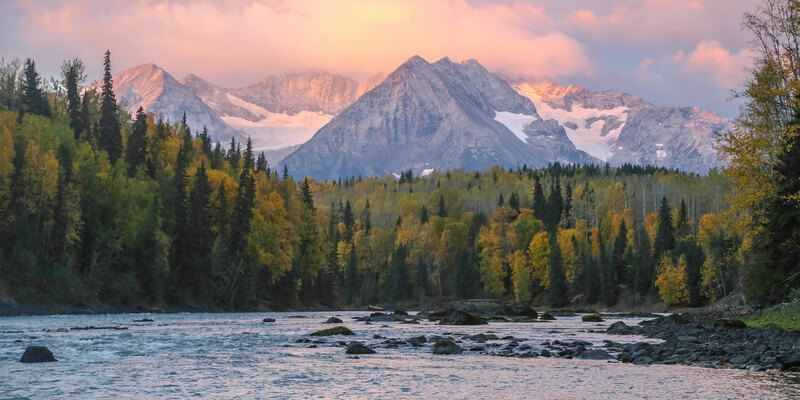 The Fund will preserve our most extraordinary wild salmon, steelhead, and trout rivers – places that are globally important ecological, cultural, and economic centers as well as treasured fishing destinations. The Fund will support partnerships and organizations working cooperatively and in coalitions – because success in conservation is nearly always the result of more than one group’s effort. The Fund is more war chest than endowment. It’s a “win-now” resource that will deliver funds to strategic, targeted initiatives within stronghold watersheds. The Fund will prioritize science-based conservation activities that are preemptive and durable in nature, and will aim to deploy funding before long-term damage and decline occurs. 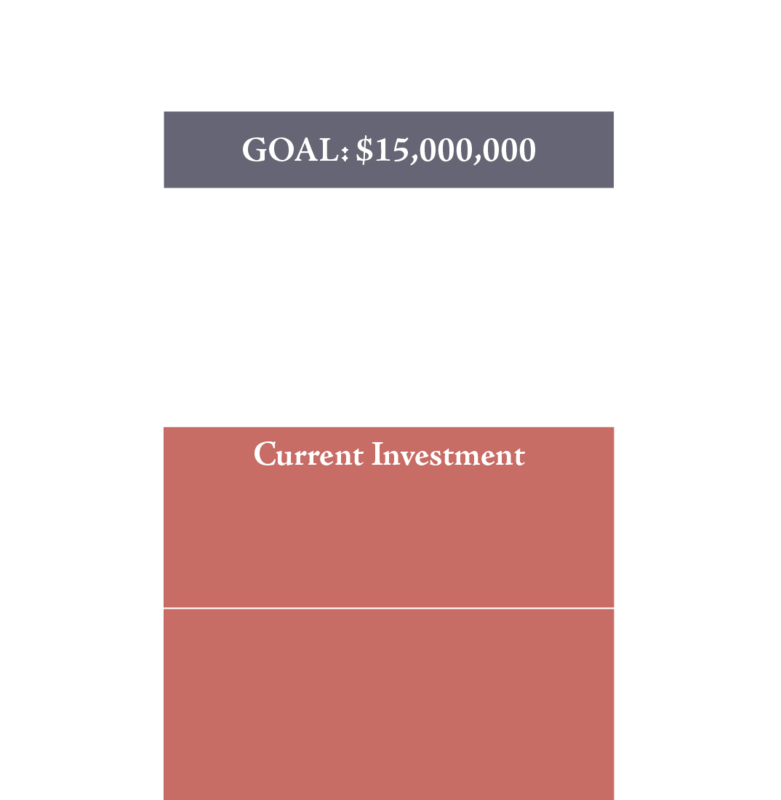 The Stronghold Fund’s initial financial goal is $15M. We are actively seeking new donors to invest in the Fund and are seeking contributions to be provided in a single year or pledged over multiple years. Contributions can be directed to a specific river or region (e.g. the Skeena) or provided as general support to be used where needed most. Our goal is to have the Fund capitalized in 2020. The term “stronghold” refers to a watershed, multiple watersheds, or other defined area where wild fish populations are strong and where aquatic and terrestrial habitats are highly functioning and free of hydroelectric dams, hard-rock mines, and other damaging development. 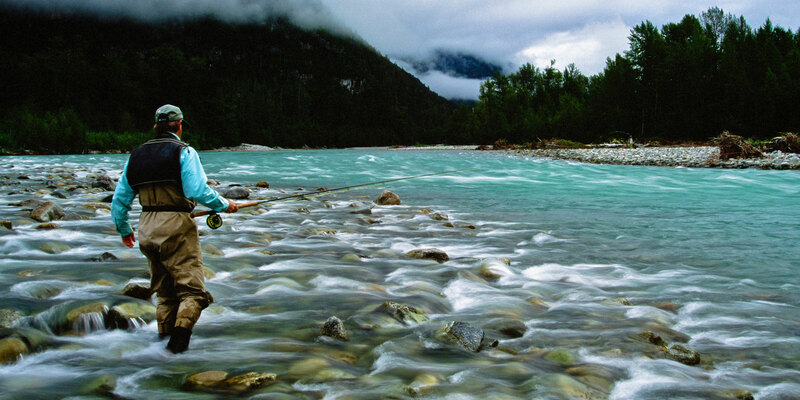 Strongholds also represent watersheds that have high wild fish productivity and genetic diversity, critically important to sustaining wild Pacific salmon and trout species. Wild Salmon Center pioneered the “stronghold approach” to protect wild fish ecosystems before they slide into decline. Our work over the last 25 years has shown that it’s easier and less expensive to conserve a river while it’s still healthy, than to fix a river once it’s broken. 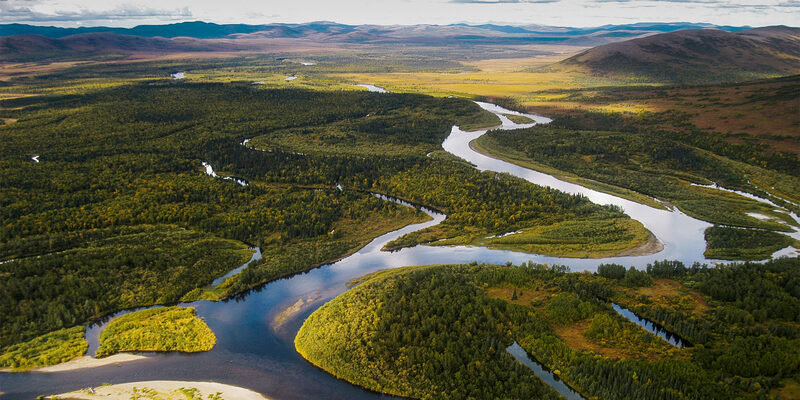 This is high leverage work: when you protect wild fish, you safeguard forests, freshwater, human communities, and economies. The stronghold approach is a vital strategy to ensure we protect the North Pacific’s iconic salmon, steelhead, and trout species and the many benefits derived from them. 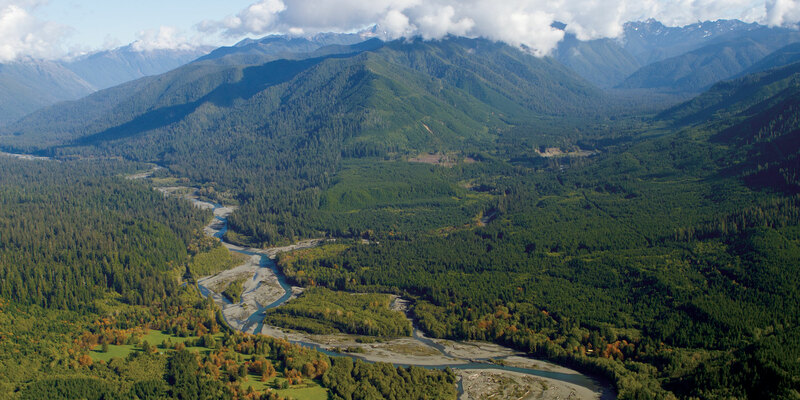 The idea behind the Fund was to create a new resource to fill a void in conservation funding and to ensure a key source of financial support for the Pacific’s great salmon, steelhead, and trout strongholds. 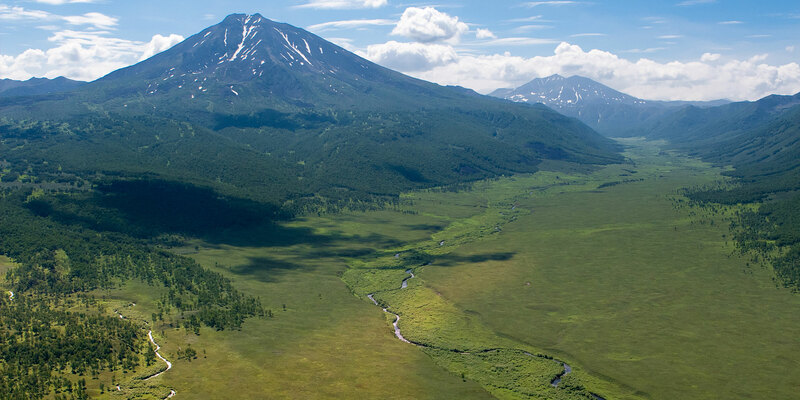 The Fund complements Wild Salmon Center’s work by providing the ability and flexibility to invest in urgent campaigns and new initiatives that go above and beyond the scope and purview of a single organization. Many fisheries and watershed groups have overlapping missions and compete for funds and visibility, year in and year out. But the conservation community is most successful when we work together, and when we bring our complementary strengths to a unified initiative. These alliances need to be encouraged and supported, especially during critical campaigns or when a once-in-a-generation opportunity needs backing. 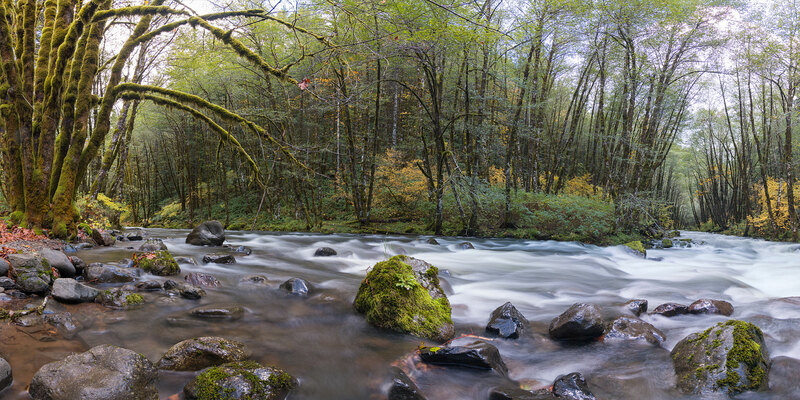 We aim to make The Stronghold Fund a targeted one-stop shop for investors looking to support this common-sense approach to protecting the Pacific’s most extraordinary salmon, steelhead, and trout rivers.